Ink Treasures is a blog co-created by two accomplished artists, an ink painter Mariusz Szmerdt, and a calligrapher Ponte Ryuurui. 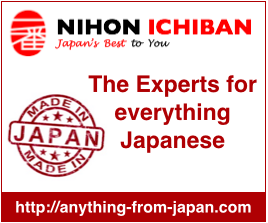 The site is devoted to the subject of Japanese and Chinese calligraphy and ink painting. The area covered by our articles is very wide. We write about history, traditions, cultural aspects, modern art, etc., but we also utilize the traditional ink painting and calligraphy techniques for creating completely new trends, which merge Western culture with Eastern aesthetics. The site is also equipped with an online store and a forum (operational from May 2013).